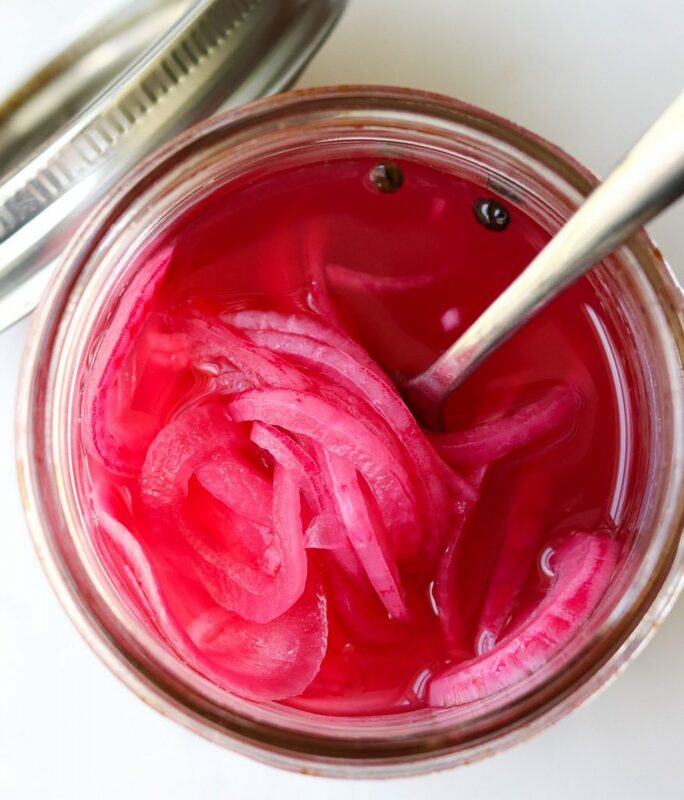 My absolute favorite condiment, something I always keep in the fridge, is pickled onions. Maybe it’s the tangy, sweet taste, maybe it’s the crunchy texture, or maybe it’s that beautiful pink color, I don’t know, but these are a kitchen staple. Made with just a few simple ingredients like raw apple cider vinegar, sea salt, and freshly squeezed lemon juice, these onions marinate in the fridge and make even the simplest dishes something special. 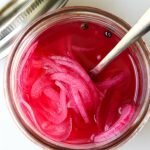 How do I eat pickled onions? Honestly, they’re so versatile and I love them so much, that I find endless ways. They brighten salads, add acid to sandwiches and wraps, and make my breakfast plate a real dream. I’ve even been known to eat them right out of the jar with a fork (and so has my three year old!). I like them with eggs or on anything spicy, on my Loaded Taco Sweet Potato Nachos or on my quick Greek Salad with Shrimp. A lot of pickled onion recipes call for refined sugar, but I just don’t think you need it. A bit of lemon juice works great to take the edge off the sharp vinegar taste. I recommend using raw, unfiltered apple cider vinegar (like Bragg’s). And if you’re in a hurry, they can be made quickly, too. Just gently heat the vinegar and spices in a small sauce pan until it begins to simmer, then carefully pour the mixture into the jar, over the onions. They’ll be ready to eat in a snap! 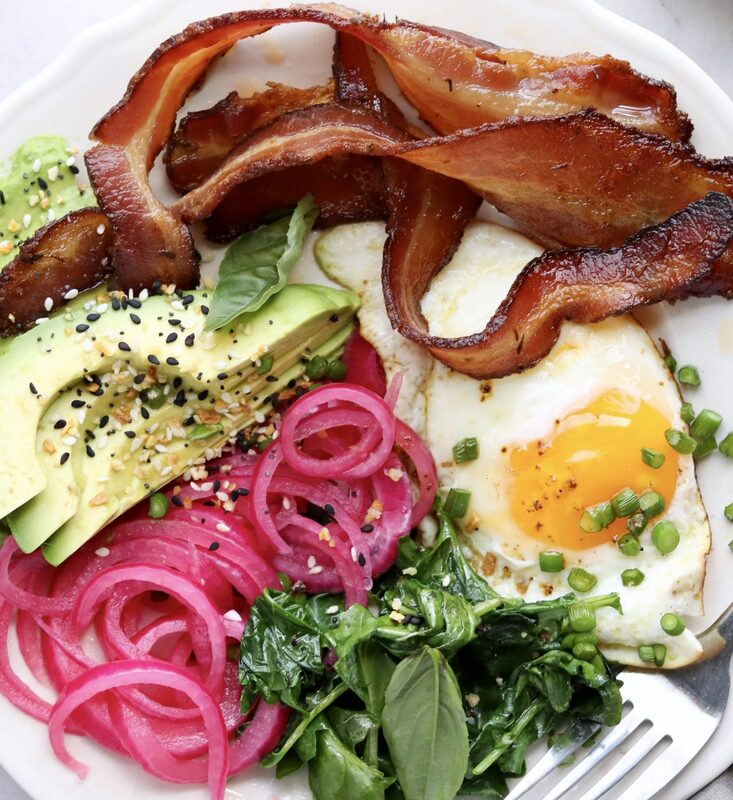 This pickled onions recipe is whole30 compliant, free from added sugar. Enjoy with eggs or on salads, tacos or wraps! Peel & slice the red onion (I prefer to slice thinly, but feel free to do this to your preference). Add all ingredients but the onions to a mason jar and stir well. Add in the onions, pressing down into the apple cider mixture until they’re submerged. If you need to, top off with a little extra apple cider vinegar. Mix well or cover and shake, then set it in the fridge overnight. Add a few thin slices of jalapeños and an orange segment. Add 3-4 cloves of garlic. Stir in 1/4 tsp. dried oregano and 1/4 tsp. cumin. Have you made these? 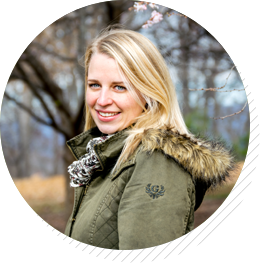 Tag me on Instagram @cookathomemom if you share about it!